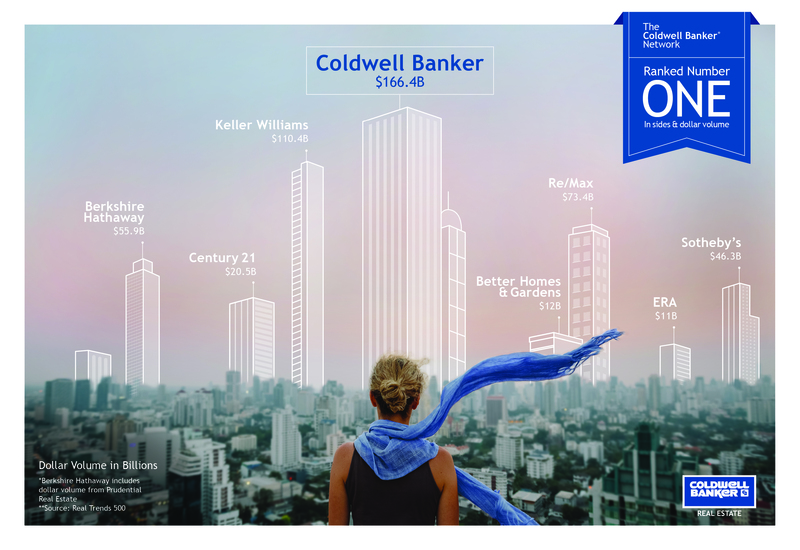 Real Estate, handled exceptionally well. 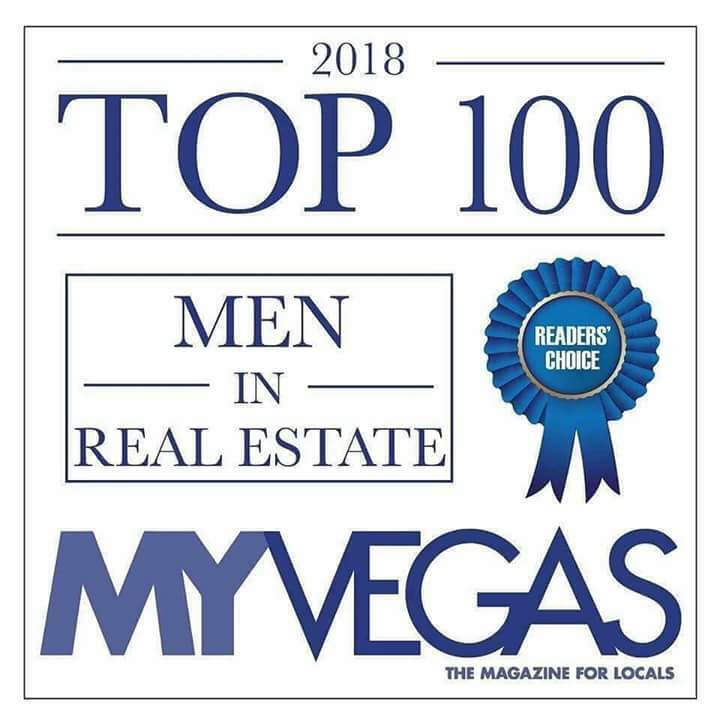 We are honored to have earned a distinction as one of the Top 100 Real Estate Agents in the Greater Las Vegas Real Estate Industry. In 2018 we had 64 closed transactions including both residential and commercial properties. Putting our emphasis on providing unparalleled service, applying the same efforts to each and every transaction for both buyers and sellers, we have an extraordinary team that is highly capable of working with a wide variety of customers be it any scale or scope. By utilizing proven methods and understanding the client, we can effectively move any transaction with finesse, confidence and ease. We understand the market, we understand this industry, we are connected, and we care.